​Why pay more than double for a wine tour just to cover the costs of a tour bus or transfer? 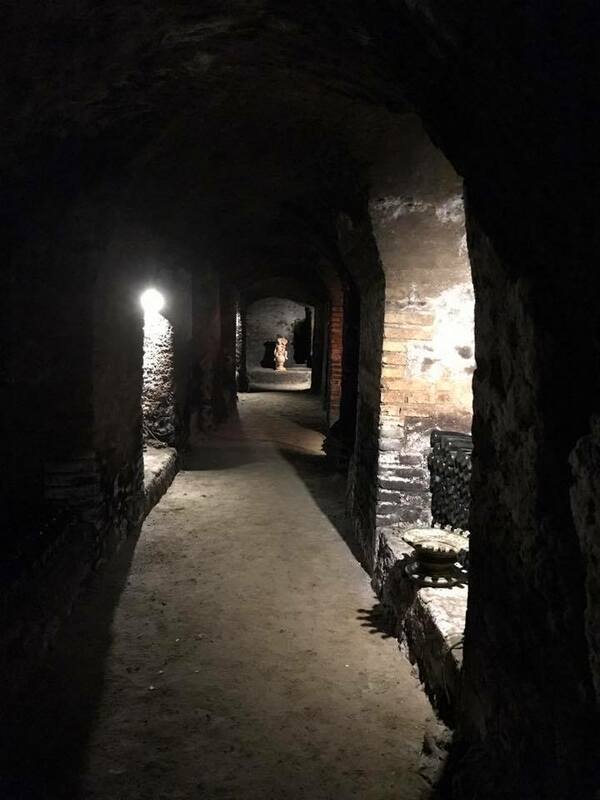 Take the train from Termini Station in central Rome DIRECTLY to the front gate (well, 400 meters..)of this fabulous historic winery just 24 minutes train ride from TERMINI ! The button above will take you to an external link where the tour is available on AIRBNB Experiences. 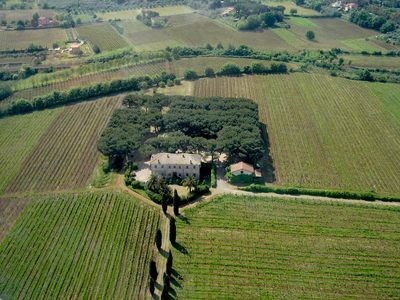 You will be met at the station (COLLE MATTIA) by your expert English speaking Sommelier who will walk with you to the Estate (400 meters and you will already be in the vineyards). You will learn about the history of the area, of the Estate, how the grapes are grown, how the wine is made and then visit the ancient cellar for your tasting of 3 different wines (accompanied with pizza and bread with the estates own Extra virgin Olive oil). PRICE PER PERSON is €29, including guided tour and tasting. Price excludes your train tickets (€2.10 per person each way). The Conte Zandotti Estate was founded in 1734 by an ancestor of the present day Count. Cardinal Francesco Aluffi Pentini inherited the farm from Federico Cesi, who was founder of the famous “Accademia dei Lincei’. 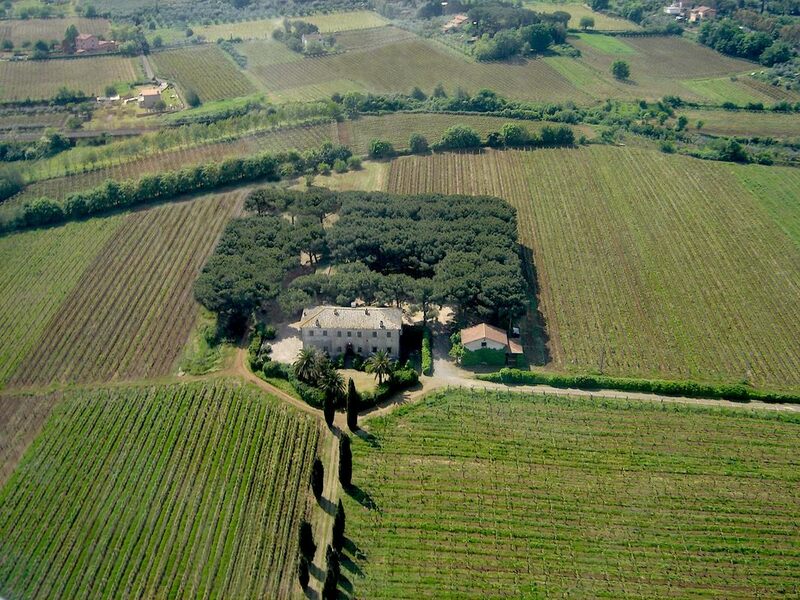 Once belonging to the Basilica of Saint Paul in Rome, originally a hunting reserve, the Estate was transformed into vineyards for producing wine by Cardinal Pentini who imported the best vines from Greece and France for the purpose. 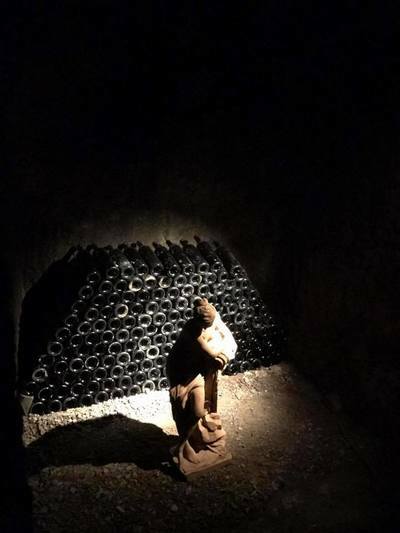 The Ancient Roman cistern below the fortified family mansion, (where the family still lives) and the cave excavated from tufo rock, has been the cellar used to preserve the Estate’s wines throughout the centuries. 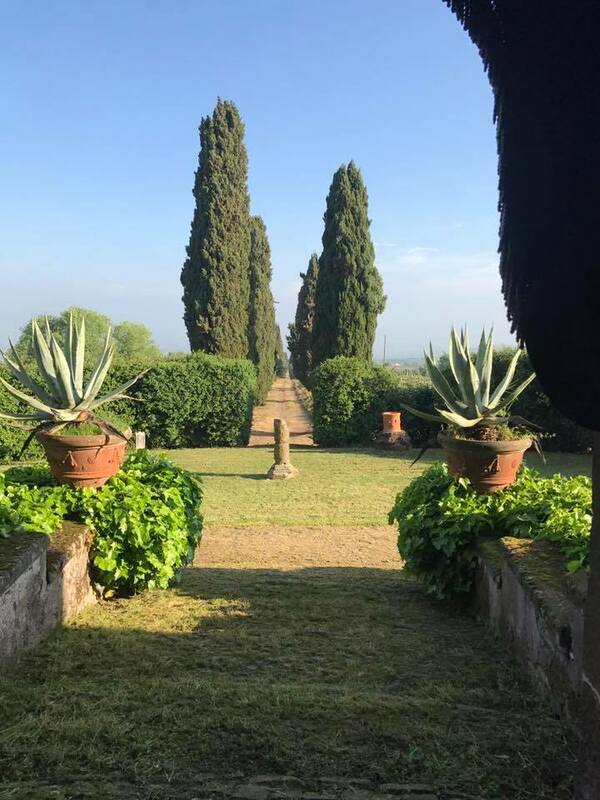 The Estate comprises 40 hectares entirely of the family’s own property, all within the Frascati DOCG producing area made of volcanic earth, with breath-taking panoramic views that extend from Monte San Gennaro to the Soratte mountain, then to Rome and right across to the sea. 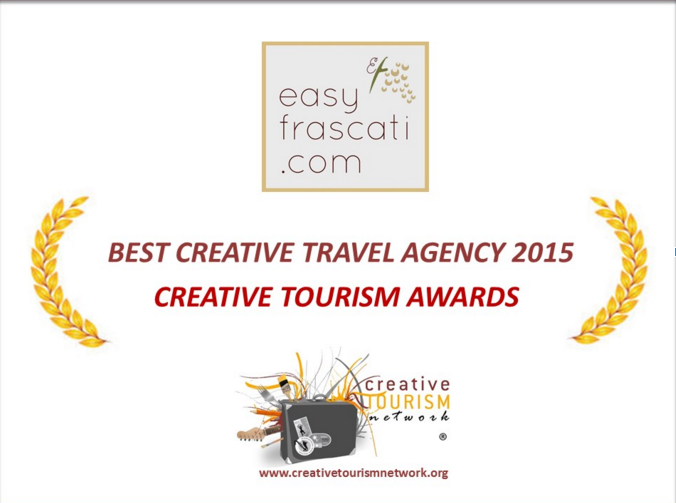 The grapes produced are those typical of the Frascati area with the inclusion of ancient indigenous varieties. 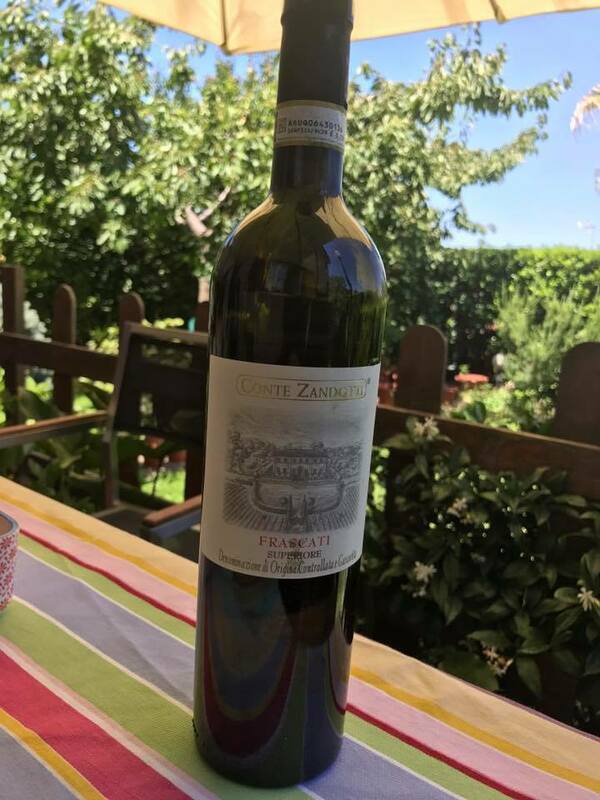 Conte Zandotti produces excellent white and red wines and also a special local dessert wine called Cannellino (DOCG) They presently export to 28 countries worldwide. 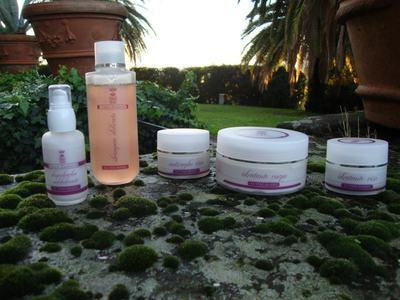 A peculiarity of the estate is that they also produce cosmetics made from wine and other natural ingredients, offering all the benefits of the wonderful properties of wine! 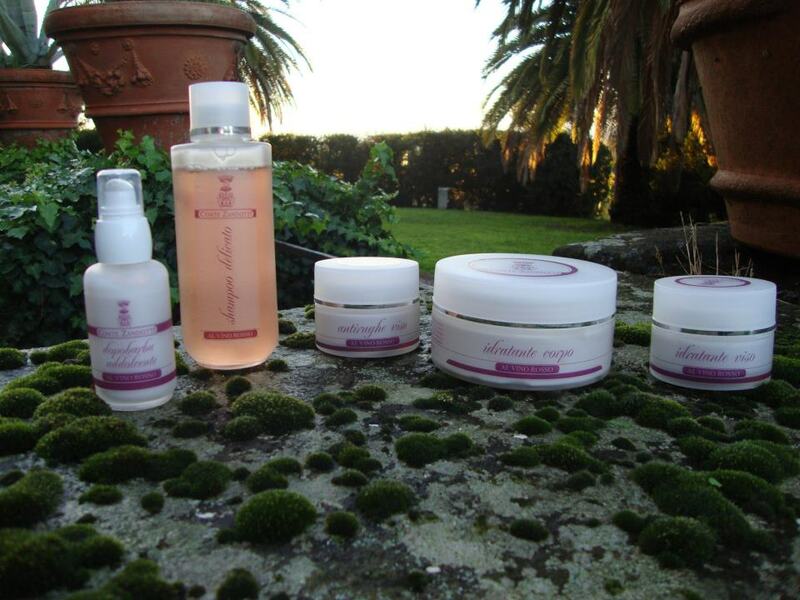 You’ll have the opportunity to purchase wines and cosmetics directly from the producer. At the end of your tour and tasting we will walk you back to the station for your return train. Private transport can be arranged at cost for hotel pick up, for visiting the nearby towns or for your other requirements, please ask. In case of rain the tour will still be carried out! (Train number 7537) Tickets cost €2,10. During the Summer afternoons Frascati (8km away) is alive and buzzing with Piazza life, you might want to get a taxi there after your tour and stay around (as the Romans do!) for dinner in one of many nice restaurants. Trains run every half the hour from Frascati to Termini (28mins). (You’ll need to put in your names for the tickets and there is an option to continue booking without being a registered customer). Tickets can also be purchased at Termini Station directly (buy for your return journey too), but give yourselves enough time.